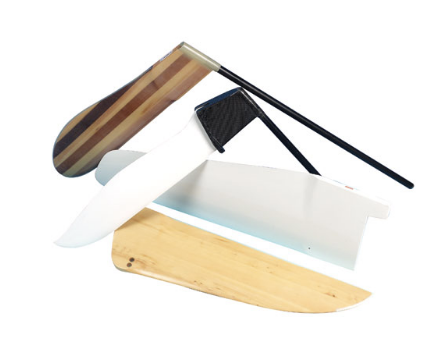 ​Milanes Foils have been manufacturing centreboards and rudders since 1975, helping dinghy sailors achieve top results in Olympic and National classes.Milanes foils have, for example, won Olympic silver (Finn and FD) and Gold (Finn) as well as World Championships in 420, 505, Contender, OK, Enterprise, Cadet, to name but a few, classes. 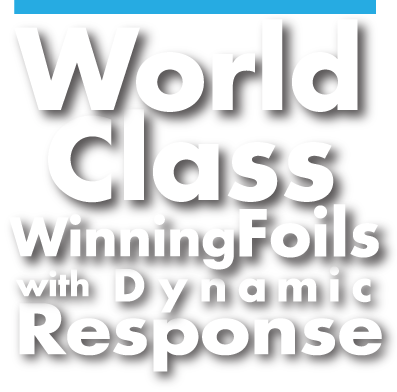 Milanes Foils ultimately aim to produce a foil that will help you, the customer, find that extra edge. Dependant on the specification of the foil, wood cores are chosen from a variety of species: Yellow and Western Cedar, Columbian Pine, Ash and Balsa or a combination of these to achieve the required flex/weight ratio and then where allowed use re-inforcement materials bonded with epoxy resins.Such materials include glassfibre or Carbon rovings in twill, Bi-axial, or Uni- directional weaves. The foils are finished by successive stages of sanding up to 2000 grit, and finally with the use of polishing compounds achieve a fair and very highly polished finish.Most foils are clear finished but where a white finish is required, a 2 pack PU is used.